Product prices and availability are accurate as of 2019-04-03 20:52:07 EDT and are subject to change. Any price and availability information displayed on http://www.amazon.com/ at the time of purchase will apply to the purchase of this product. 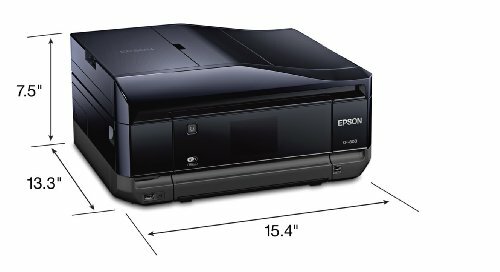 Print, Copy, Scan, Fax, Photo, Ethernet, Wi-Fi. 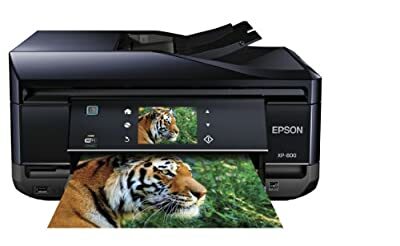 Designed for excellence.Superior performance, brilliant photos and sharp text from a wireless Small-in-One with auto 2-sided print/copy/scan, a 3.5" touchscreen with gesture navigation and EPSON Connect for convenient mobile printing.